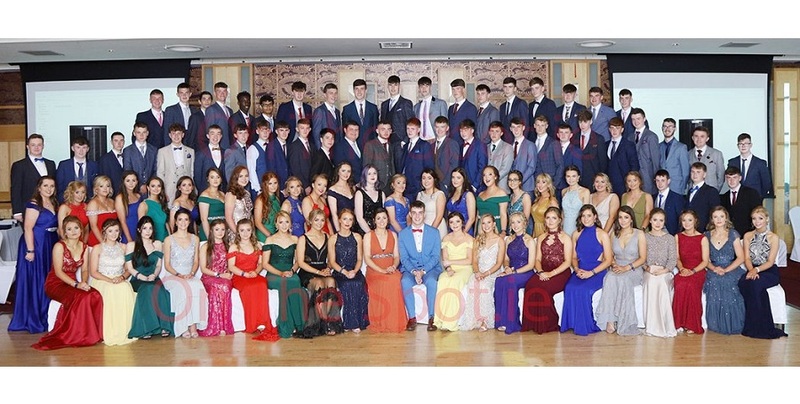 Congratulation to our Leaving Certificate students who graduated on Wednesday the 27th. On the Spot photography and printing was on hand to take photographs on the night. A sample of these photos can be seen on the schools Facebook page and also on On the Spot photography and printings own Facebook page, accessible by clicking here.